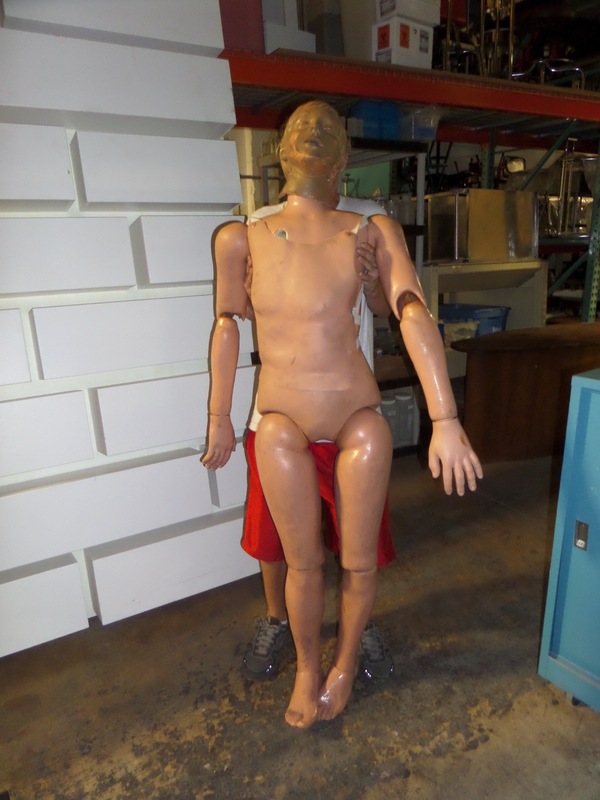 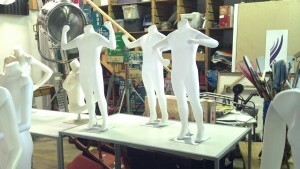 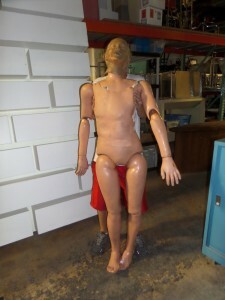 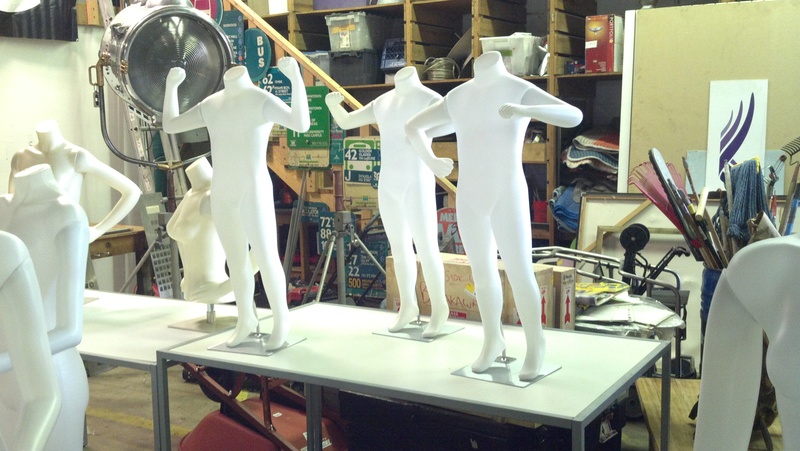 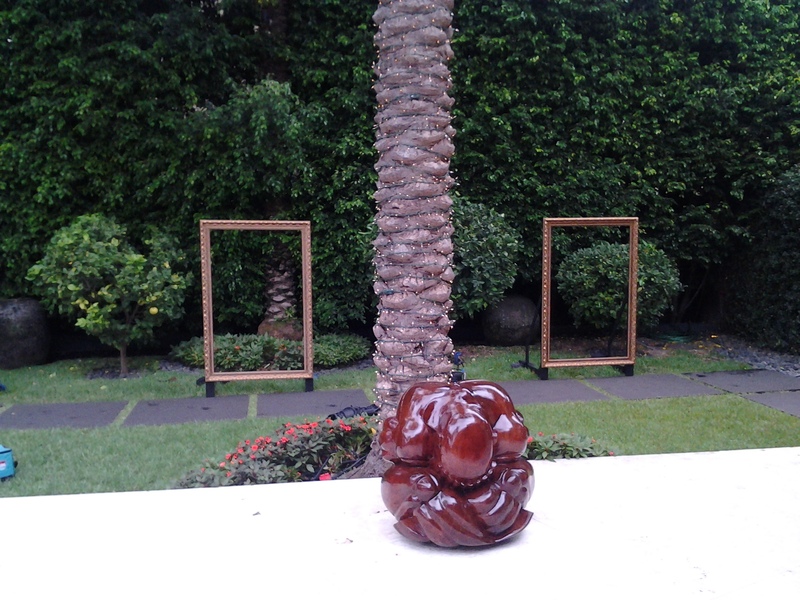 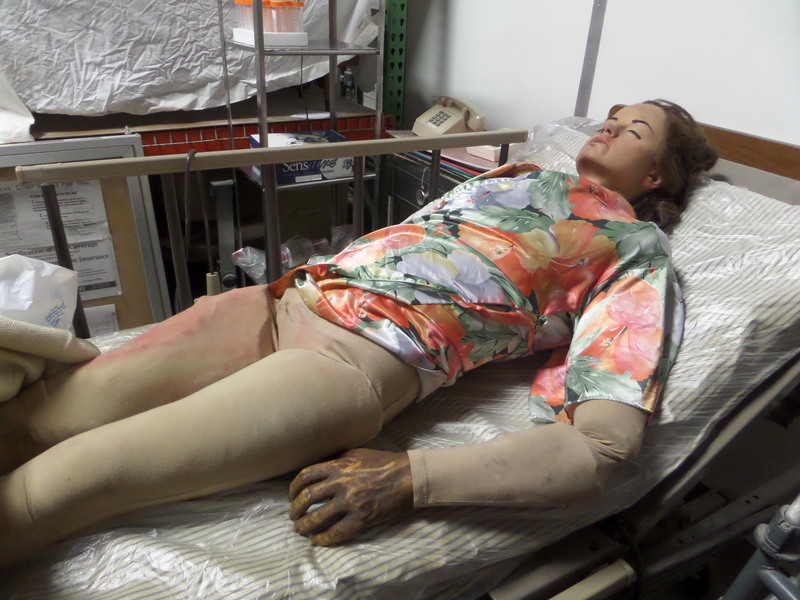 Description: We have these 1940’s mannequin’s on stands from the Chicago area ….. Description:These are great for parties! 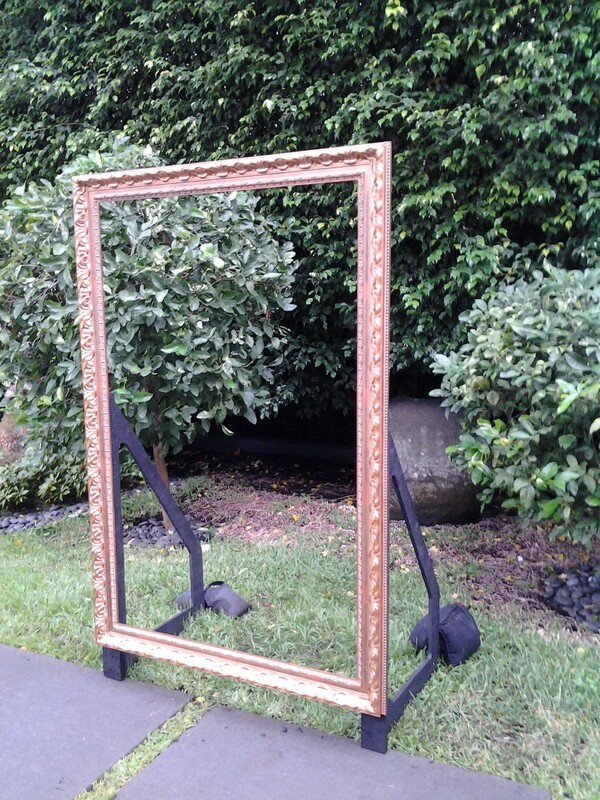 Your guests can pose in them and take all kinds of crazy pictures. 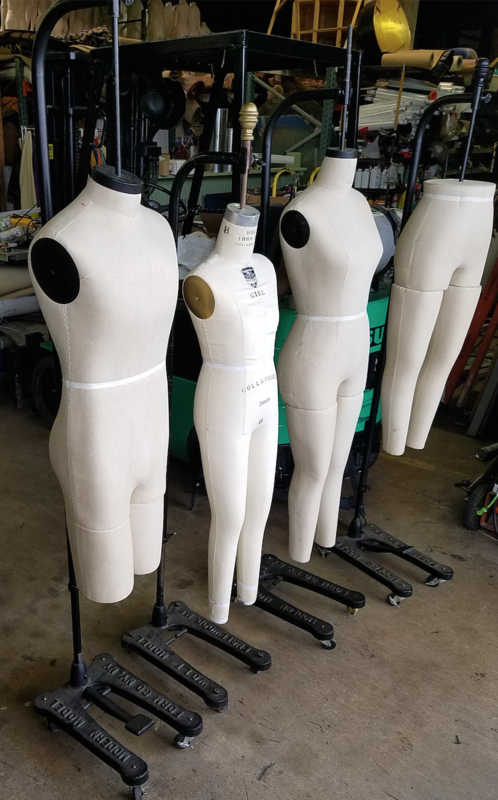 They are 6′ tall and 4′ wide. They come as you see with these legs that hold them in place. 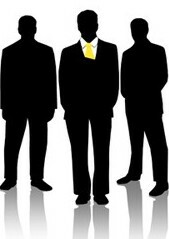 Very stylish. 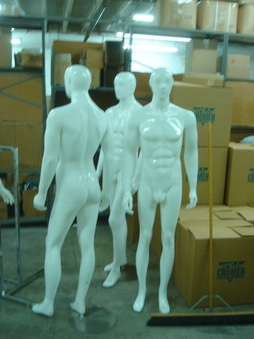 We have 4. 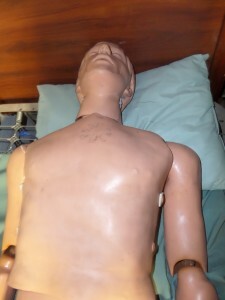 Description: We have 1 soft dummy and two articulated Dummies. 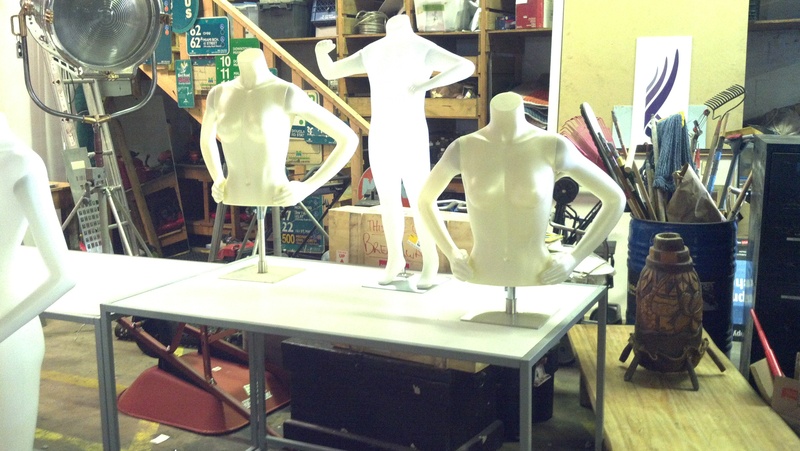 Description: We have a few half female mannequins and all white tables to create a nice display. 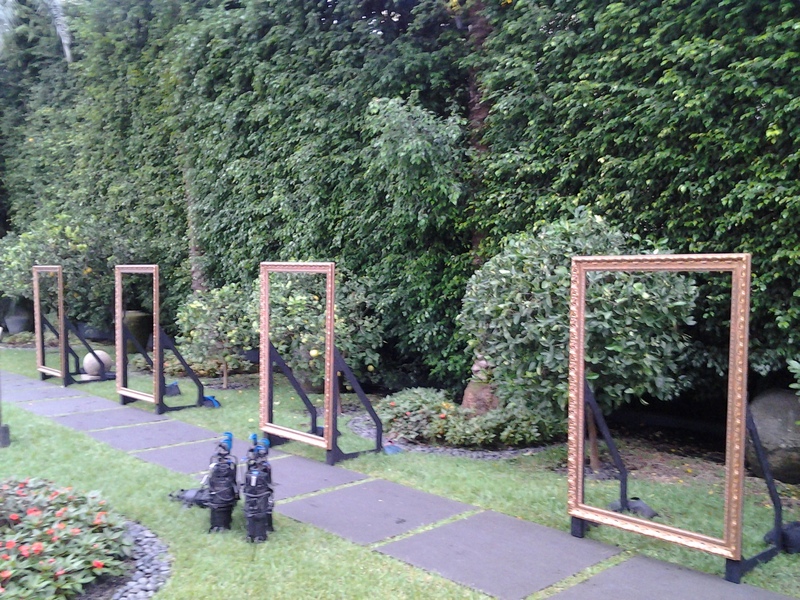 Or we have 8’tall half pipe. 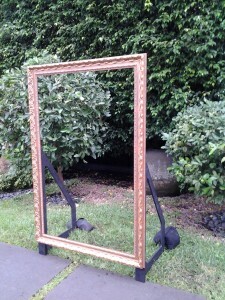 Makes for pretty display. 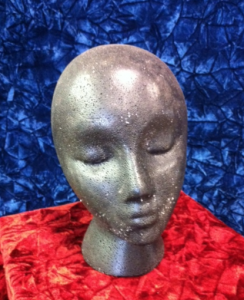 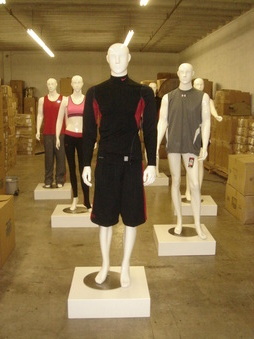 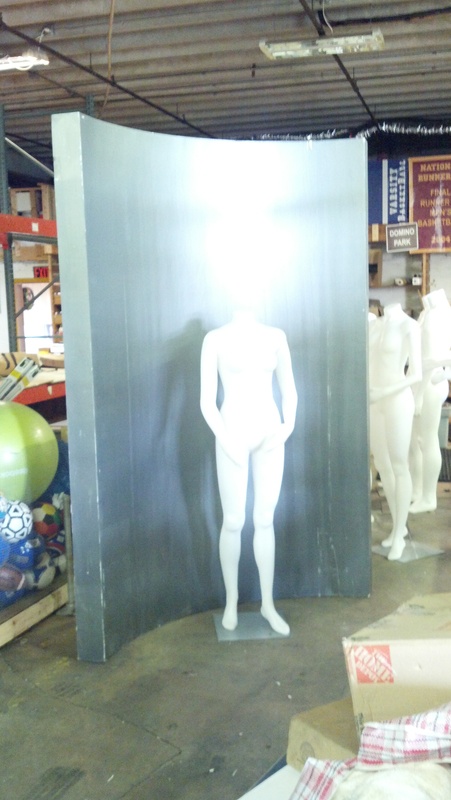 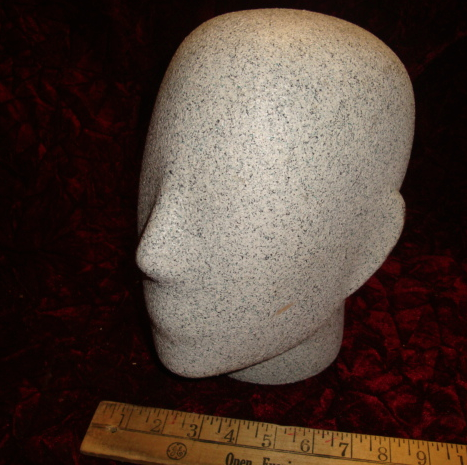 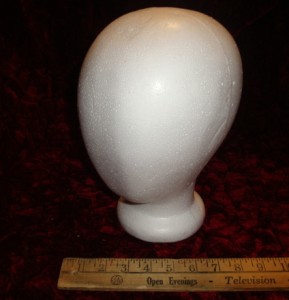 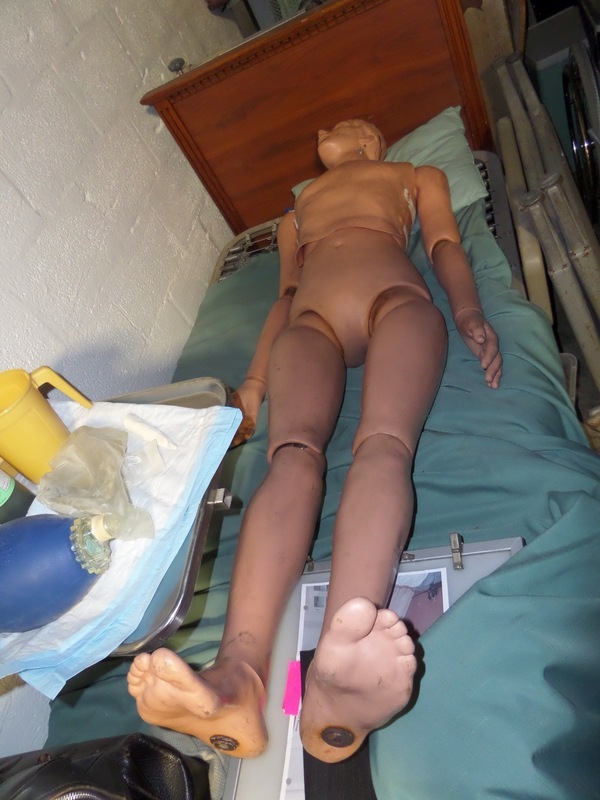 Description: We have several kids sized mannequins……we have some in white or flesh colored. Description: We have many new mannequins , 12 females, 10 males, 3 children …they are neoprene , with magnetic arms (can be positioned in different poses). 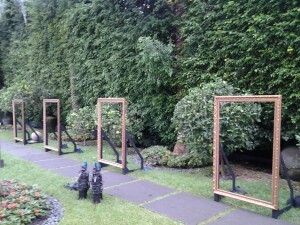 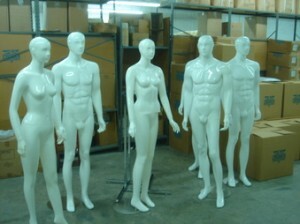 Description: We have (6) full size mannequins , three males and three females. We also have platforms if you need.